Today, I'd like to write about English Plus' seventh year anniversary. 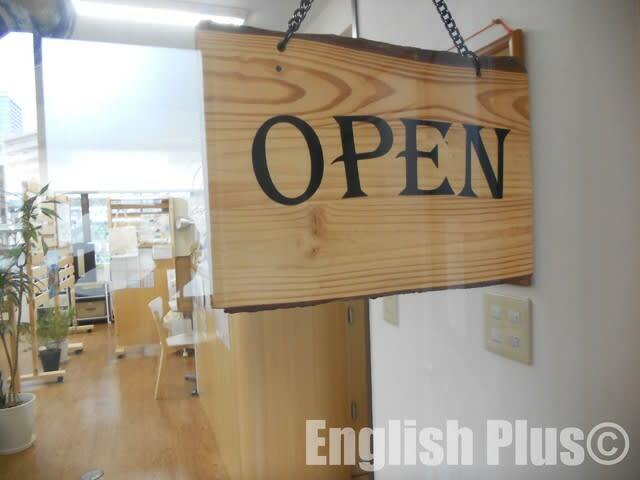 English Plus opened its doors in Shibaura, Tamachi, Tokyo seven years ago, October 1st, 2011. Since then, thanks to a lot of people's support, English Plus will turn seven years old tomorrow. We truly appreciate every one of you who support us from the bottom of our heart. Especially, our special thanks are for our students, friends, family, and some of you whom we can't see directly but support us indirectly. Thanks to each and every one one of you. A lot of things have happened these 7 years, especially this year has been very busy since we moved to our current place for the first time in our history. It's been about a year since we moved to our current place, and we're getting used to our environment and situation. At this place, we'll continue doing our best to support our students' English skills. 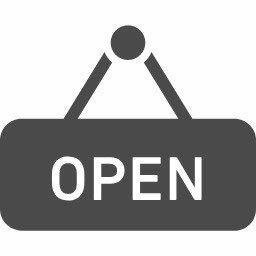 We'll offer better and more practical English lessons and helpful support as well as more fun activities, and friendly environment to study English. We really thank every one of you, and we'll make efforts from now on too in order to celebrate next 8th year birthday too. 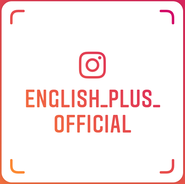 If you are into English Plus, please check English Plus Official Website. 今日の英語でのひとこと："Words are not enough to tell you how much I appreciate you!"